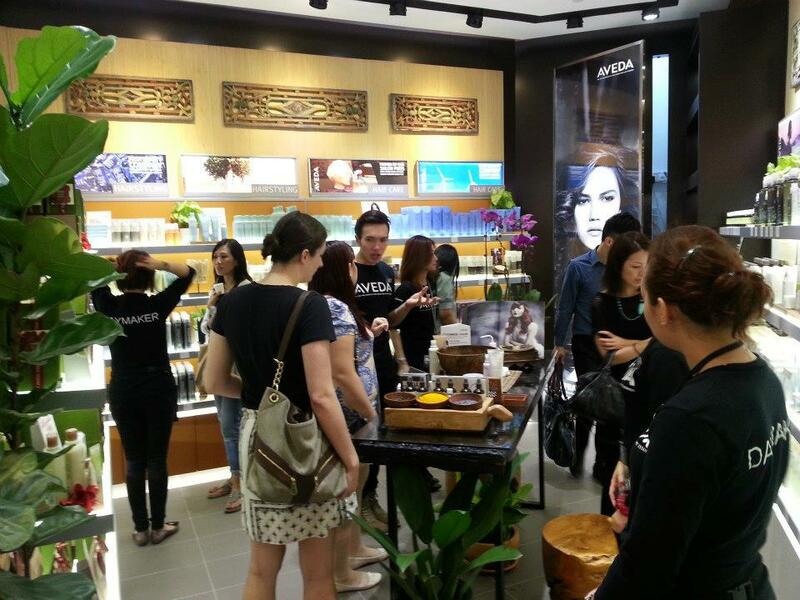 Aveda Experience Centre, newly opened store at Tangs Orchard is the second Aveda Experience Centre in Singapore. Experience beauty, wellness, and a holistic sensorial journey at our Experience Centre! 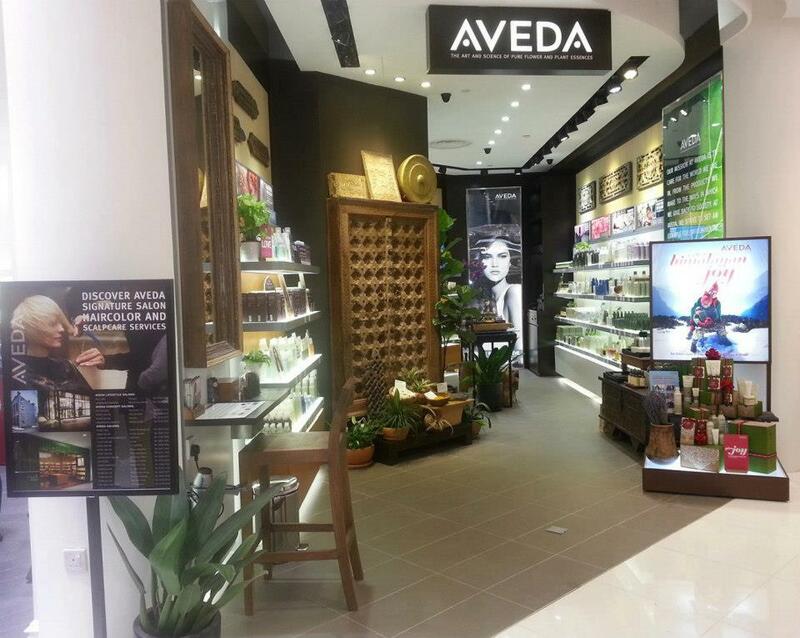 The new Aveda Experience Centre allows customers to browse and select their suitable products at one glance. 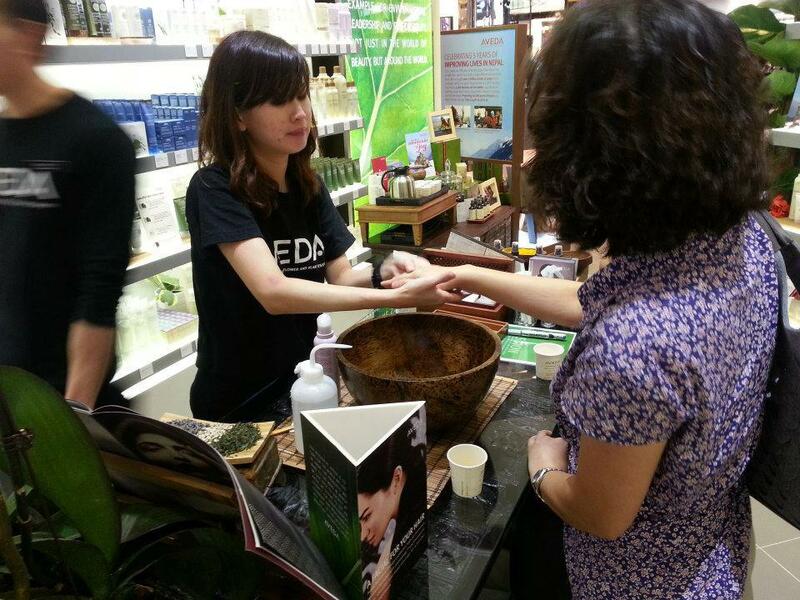 There will also be friendly experienced Aveda staff to guide you through at the store and received a customized consultation from them. Embark on an experiential journey to discover your haircare and skincare needs at The New Aveda Experience Centre in Tangs Orchard! Thanks Vivan from Aveda sending me the press kit and the lovely door gift of the bloggers event.. 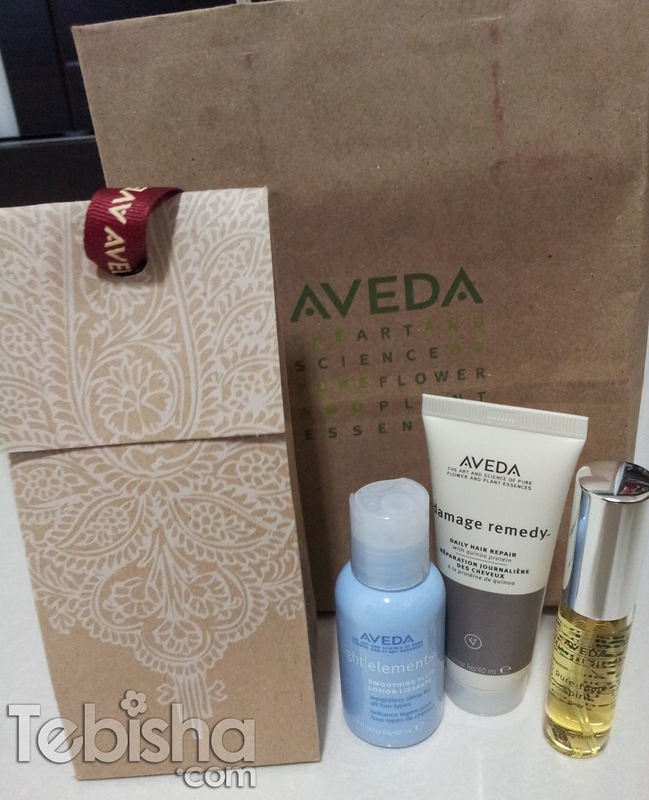 I will definitely make a trip down to Aveda Experience Centre in Tangs Orchard soon!